So what's the Attraction of the Great Barrier Reef? When you think of the Great Barrier Reef, you think of the World Heritage listed gem as an attraction in itself, however the region stretches along thousands of kilometres of coastline and boasts a huge range of fantastic attractions along the way. Whether you're visiting the Atherton Tablelands, Cairns, the Northern Beaches, Port Douglas, the Daintree and Cape Tribulation, the Gulf Savannah and Outback or Cooktown and Cape York, there's plenty of Great Barrier Reef attractions to enjoy. The Atherton Tablelands are home to the famous Kuranda Scenic Rail as well as the spectacular Milla Milla falls, the Granite Gorge of Mareeba, Birdworld Kuranda, the Australian Butterfly Sanctuary, Mareeba Heritage Museum, railway and woodcraft museum of Tolga, Kuranda Heritage Markets, Malanda Falls, Kuranda Original Markets and Shops, the Heritage Listed village of Yungaburra and the historic steam train journey of Atherton in the heart of the Tablelands. Cairns offers the famous Night Markets as well as the Reef Hotel Casino, Flecker Botanic Gardens, Rusty's Markets, Cairns Civic Centre, The Pier Marketplace and Cominos House while the Northern Beaches boast the world-renowned championship Paradise Palms Golf Course, the tropical zoo of Wild World and the dazzling gems and mine replica at Outback Opal Mine. Port Douglas is best known as the home to stunning Four Mile Beach but also boasts a great range of art galleries, the Cotters Market every Sunday in Anzac Park, Flagstaff Hill, The Reef Marina and the Mossman Sugar Mill. On the other hand, the Daintree and Cape Tribulation are home to spectacular rainforest as well as the Daintree River Environmental Centre, the Dragonfly and loraVilla art galleries and some unique horse riding opportunities where the rainforest meets the beach. 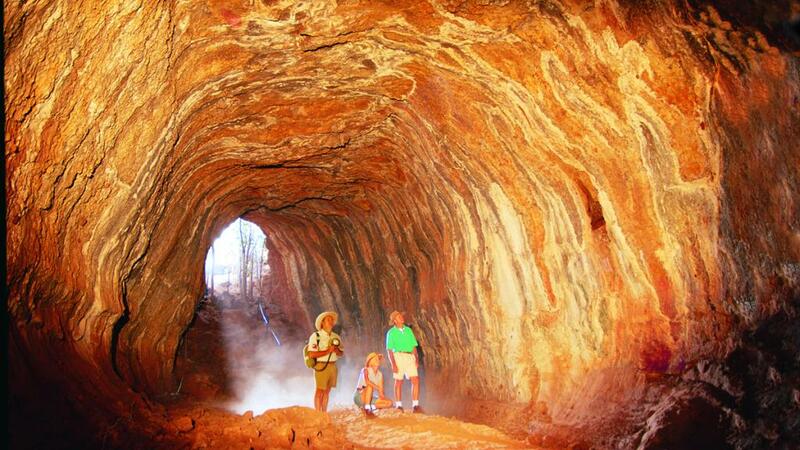 The Gulf Savannah and Outback offer a Working Mine Museum in Croydon, the Barramundi Farm of Karumba, the amazing Undara Lava Tubes at the Undara Experience and the O'Briens Creek Gemfields at Mount Surprise. Meanwhile, Cooktown and Cape York boast the wonderful Lakeland Downs Coffee House, Lion's Den Outback Pub, beautiful Bicentennial Park, the popular walking track of Grassy Hill, the Cooktown Cemetery and Chinese Shrine, James Cook Museum, the ancient Black Mountain and the Laura River Valley's Aboriginal Rock.